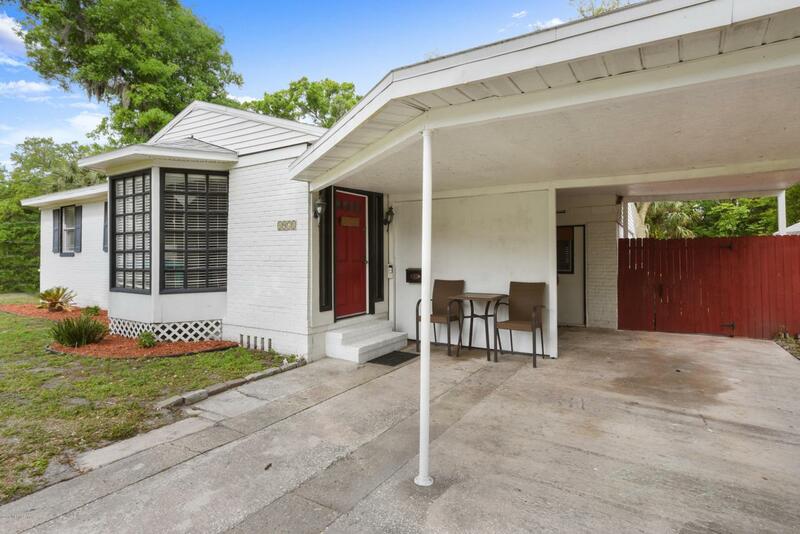 All the charm and character of a 1948 concrete block bungalow with none of the potential headaches thanks to: NEW ROOF, AC, and WATER HEATER in 2018!! 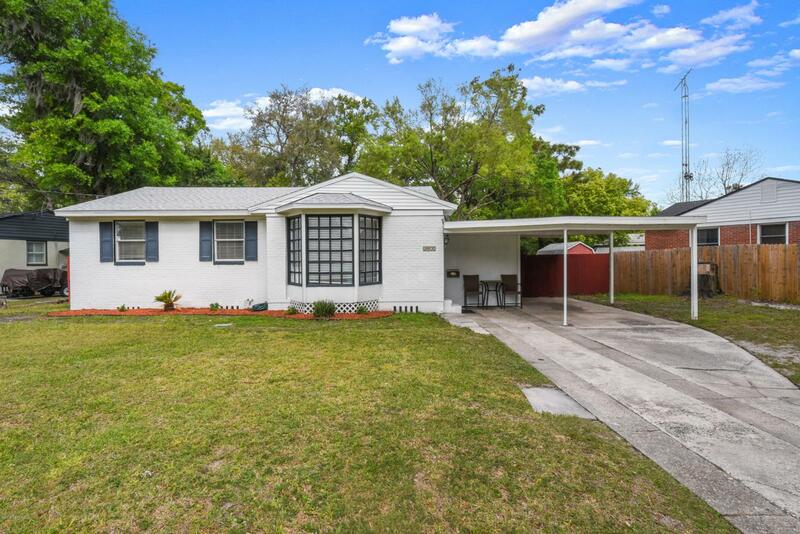 Rare open kitchen that overlooks huge family room with views to Florida room and large fenced back yard with 2 storage sheds. Recently refinished woods floors and tile in kitchen (also under carpet in family room). 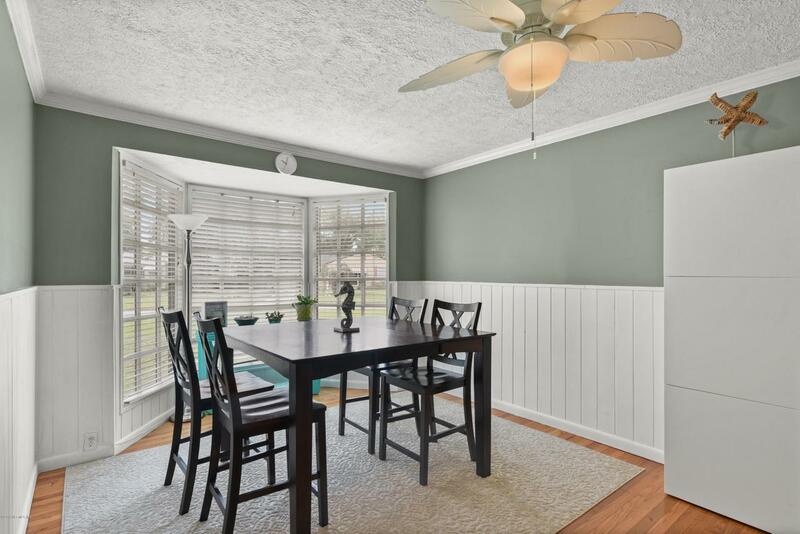 Room for the whole family with a large master suite with recently updated master bath and large walk in closet. 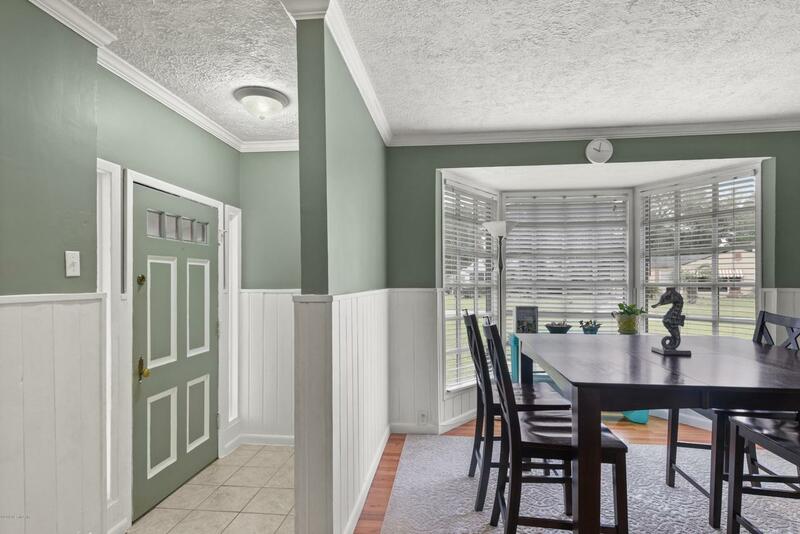 Split floorplan with secondary bedrooms off spacious dining area. You'll love the exposed beam ceilings in family and master. Close to San Marco, Downtown, Mandarin and the Town Center.